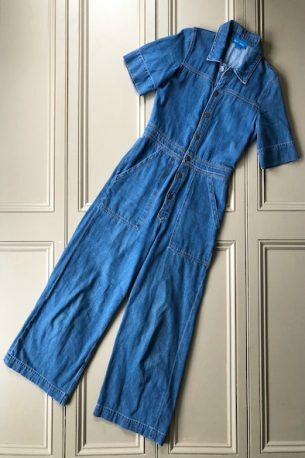 Made In Heaven – Uta jdenim jumpsuit – size small – lightly worn – £95! 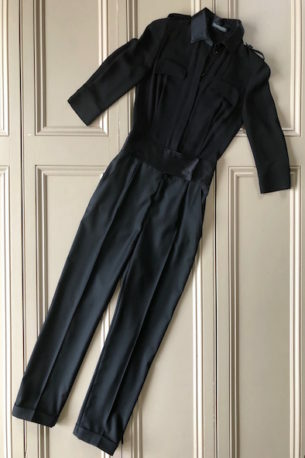 Please contact me at julianna@juliannaheale.com if you are interested in the jumpsuit and would like more information or detailed photos. As ever, Julianna Copyright 2019, juliannaheale. All images and content are copyright of juliannaheale and cannot be used without prior permission please. 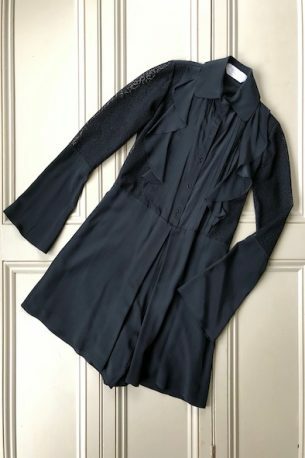 See By Chloe – black silk playsuit with lace back, ruffles & fluted sleeves – worn twice – 34 FR / 6 UK – £135! Please contact me at julianna@juliannaheale.com if you are interested in the playsuit and would like more information or detailed photos. As ever, Julianna Copyright 2019, juliannaheale. All images and content are copyright of juliannaheale and cannot be used without prior permission please.